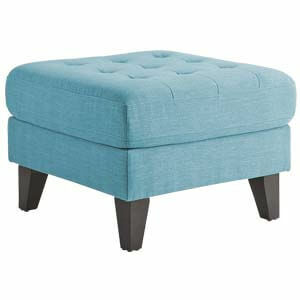 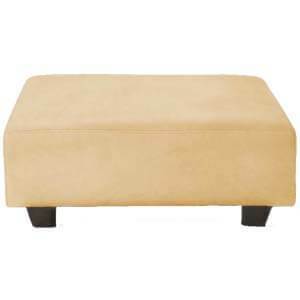 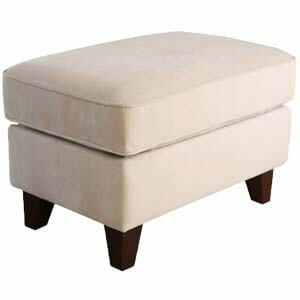 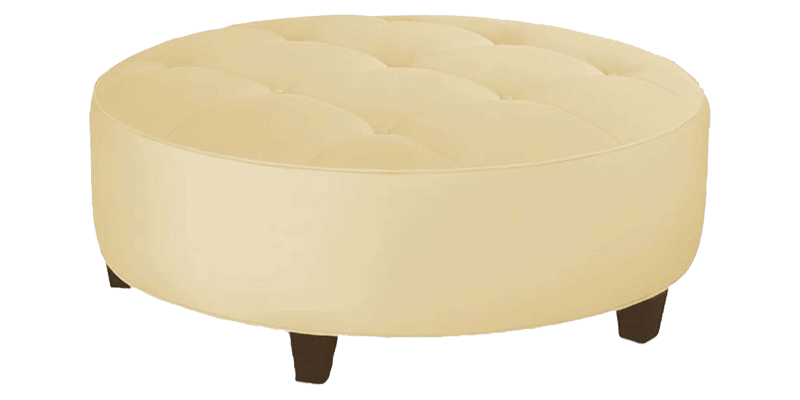 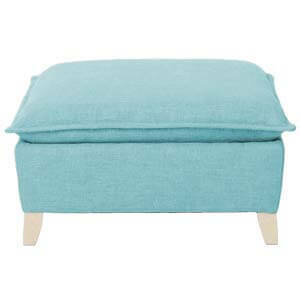 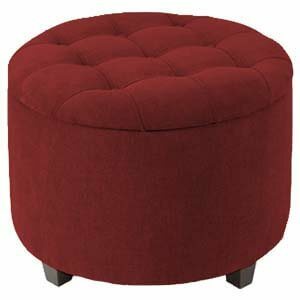 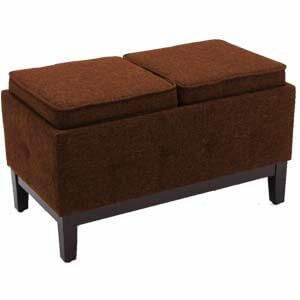 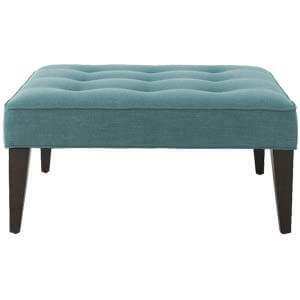 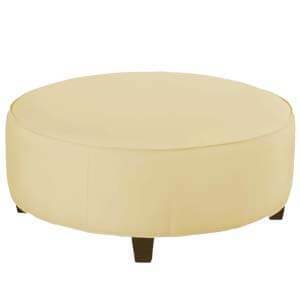 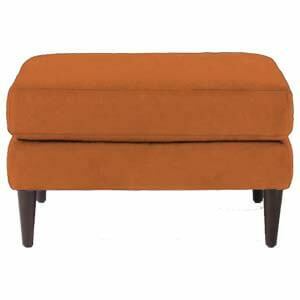 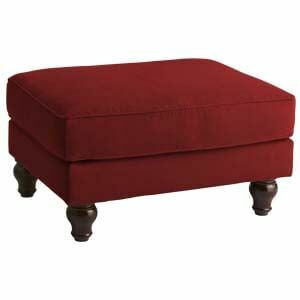 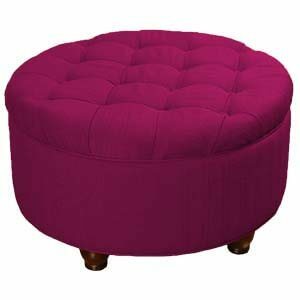 This classy low profile Round Beige Tufted Ottoman blends classic and modern to form a refreshing transitional style. 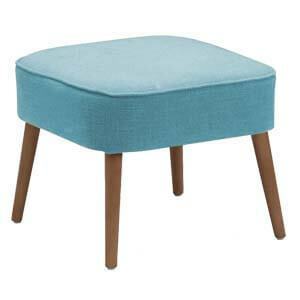 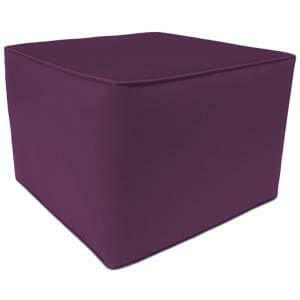 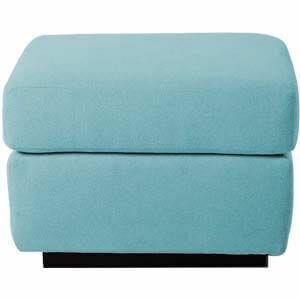 Suiting various decor styles, it features large square tufting and a leatherette covering. 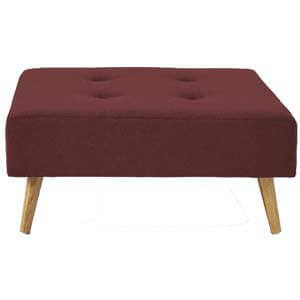 Handcrafted strong wooden framework lends it durability and strength.